The popular music streaming company Grooveshark is set to release its “first compliant app” next month. Grooveshark released its official iOS app on the App Store in August 2010. But just a few days after its launch, the app was pulled by Apple in response to a complaint from Universal, one of the major music companies that sued Grooveshark over copyright violations. Now, Grooveshark is set to resurface on the App Store in January with a new app that’s copyright compliant. 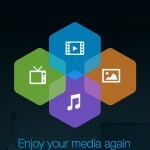 But the upcoming app is separate from Grooveshark’s current unlimited music streaming service, which costs $9 per month. 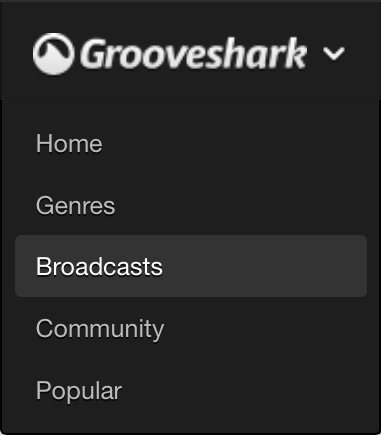 Rather, it’s a client for Grooveshark’s Broadcasts online radio service that will enable users to access user-created custom radio stations for $0.99 per month. Launching what a company spokesman calls its “first compliant app,” Grooveshark plans to roll out a digital radio service in January that will cost 99 cents a month and run without commercials. 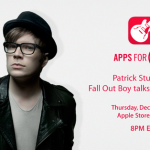 Broadcasts, as the service will be called, will let listeners text chat with each other via the app while accessing custom radio stations created by users rather than algorithms, according to the company. Unlike with its on-demand music service, Grooveshark isn’t obligated to negotiate with record labels in offering Broadcasts, which entails the same system of government-mandated royalty rates used by Pandora and other online radio services. At the moment, Grooveshark has some licenses from small artists and publishers for its unlimited music service. But it’s still working to secure licenses from major music companies, including the ones that have sued it: Universal, Sony, and Warner. 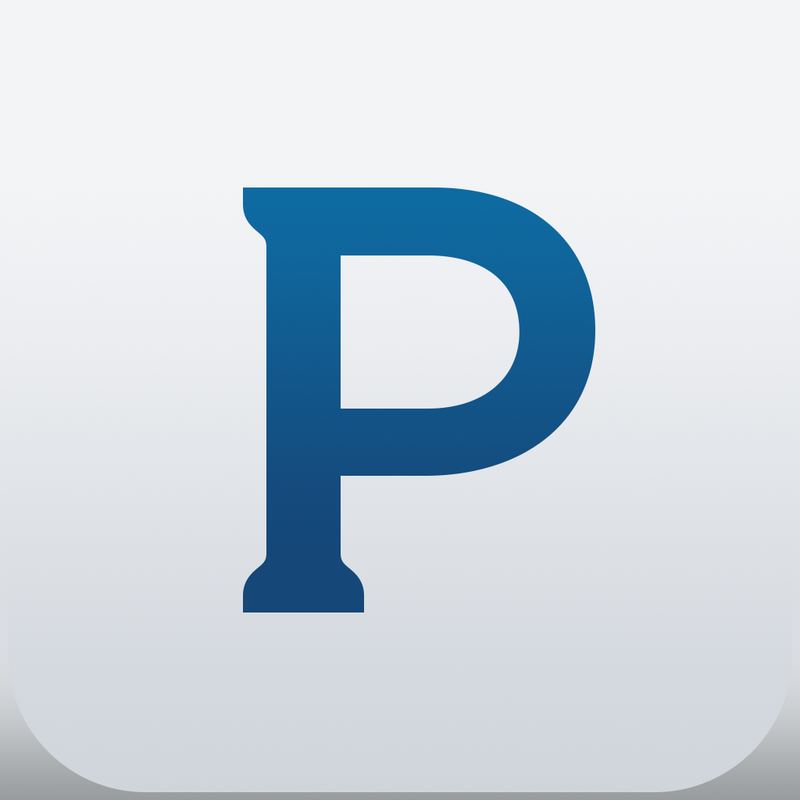 See also: In the US, Deezer and Tidal are ready to take on Spotify and other music streaming services, Pandora announces major refresh of its iOS app with focus on personalization, and Following Songza integration, Google Play Music updated with iPhone 6 support.